You know DAD loves that bass music, and the ATL crew HYDRABADD has been good to us over the last year. 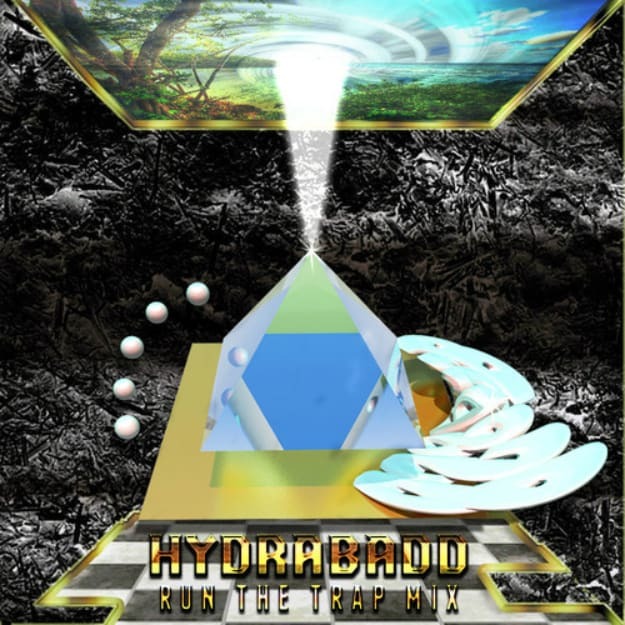 For their latest release, they cooked up this special mix for the Run The Trap crew; big up to them for getting this one out there. They dropped a number of their own cuts, including an edit of Young Thug&apos;s scorching "Danny Glover," as well as dropping material from L-Vis 1990, Slugabed, Taste Tester, Edgewoode, and even that awesome Sinjin Hawke & Just Blaze" collaboration, "One." Get turnt to this.